studioplusthree is an award-winning multi-disciplinary design studio working across exhibition, installation and architectural design. The studio uses shared skills and processes across different projects to inform and evolve its work throughout these related disciplines. 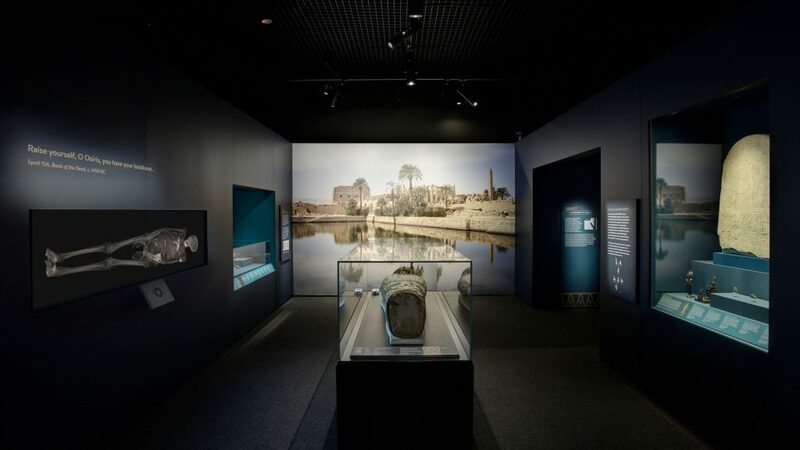 Founded by directors Simon Rochowski, Julin Ang and Joseph Byrne in 2014, the practice draws on their experience of working with some of the highest profile cultural institutions in Australia and the UK, including the Powerhouse Museum, the British Museum, and Australian National Maritime Museum. Receiving awards both for Architectural projects and Exhibition / Installation design, the studio has a diverse range of skills, as well as a network of talented collaborators. studioplusthree has experience working on projects from small-scale temporary installations to larger architectural commissions, and thrives on collaboration, imagination and creative challenge.